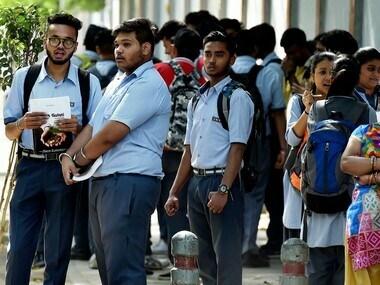 The Council for Indian School Certificate Examination (CISCE) announced the Indian School Certificate (ISC) Class 12 Results 2018 on Monday on its official website cisce.org or results.nic.in, media reports said. 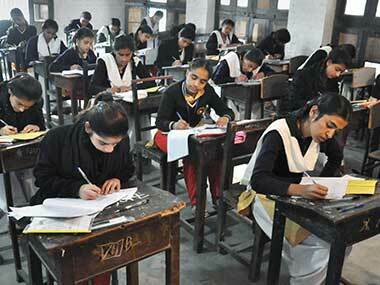 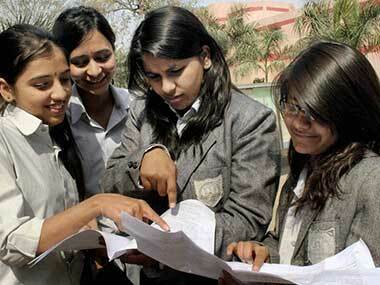 The Council for Indian School Certificate Examination (CISCE) announced the Indian Certificate of Secondary Education (ICSE) Class 10 Results 2018 on Monday on its official website cisce.org or results.nic.in, media reports said. 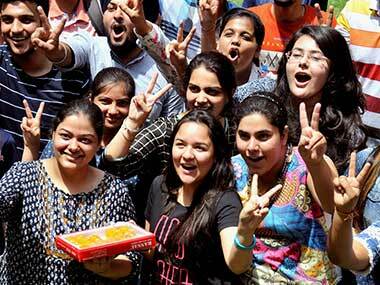 The Council for Indian School Certificate Examination (CISCE) announced the Indian Certificate of Secondary Education (ICSE) Class 10 Results 2018 and Indian School Certificate (ISC) Class 12 Results 2018 on Monday. 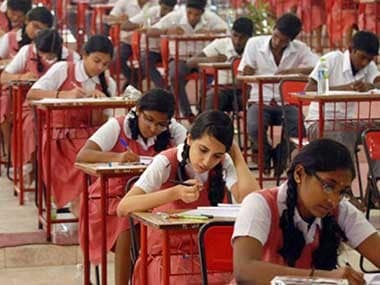 The Council for the Indian School Certificate Examinations (CISCE) will declare ICSE 10th Result 2017 and ISC 12th Result 2017 today at 3 pm on its official website www.cisce.org.